E Moon Hotel is conveniently placed just 500 metres from Taichung Station. This stylish accommodation welcomes guests with an in-house restaurant, tastefully furnished guestrooms and free Wi-Fi access. 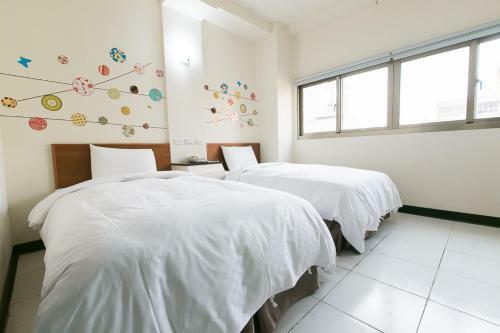 E Moon Hotel is conveniently placed just 500 metres from Taichung Station.